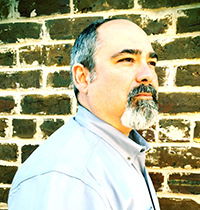 James R. LoStracco Jr. is a dedicated attorney in Nacogdoches, Texas, limiting his practice to divorce and family law. He practices with integrity, compassion, and competence to provide insightful solutions for even the most difficult divorce and family law cases. He is a passionate advocate for all his clients and highly skilled in navigating various legal matters of domestic relations to help clients move forward from uncertainty to resolution.